There is a huge international market for UK goods and services, could your business sell more overseas? 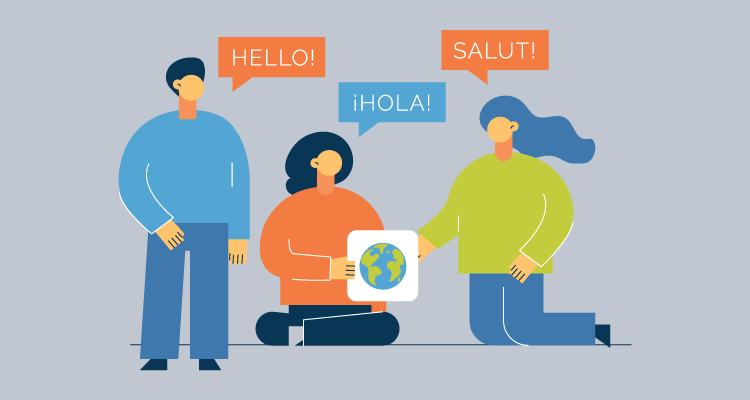 Whether you're already selling abroad or thinking of expanding the right multilingual marketing can help you reach new customers and increase your revenue. However, the world is a big place, where do you start? Which languages do you target and are there pitfalls to avoid? ExtraDigital helps businesses identify the right target markets and languages based on real data. We develop with our clients a realistic plan to target each language and audience including recommending the right mix of online marketing including SEO, PPC, Social Media and Advertising. Because we have in-house designers, developers and marketers we can handle all the key aspects from dedicated language websites to specialist marketing campaigns. While most clients will have a feel for potential markets they can grow, we always base our plans and recommendations on solid data as well as research. By reviewing your data, we can see which languages and regions you should target and in what priority. For example, you may be selling internationally, but find many of these customers are English speakers living overseas. So marketing more to this international English audience would be better than creating language sites for an audience you don't currently have. Alternatively, you may discover a pocket of demand related to a set language group like Chinese, Arabic or German. 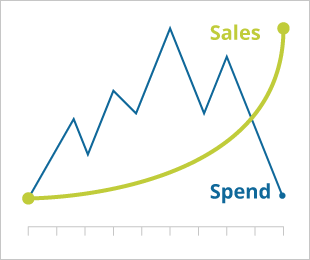 Here it makes sense to invest in a dedicated language site and target marketing. As a HubSpot Gold Partner, we have extensive expertise in using HubSpot to help you multilingual marketing. Through HubSpot, we are able to generate qualified leads for your business without the language barrier. 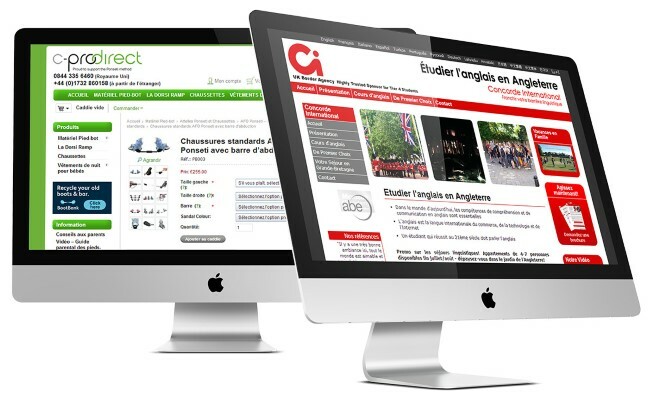 Regardless of the language, we can implement our skills across SEO, PPC, Social Media and Advertising campaigns. Can you really afford to miss out on the dramatic growth in multilingual markets? Multilingual marketing is more than translating text, you need to understand the language, tone and culture of the audience you want to reach. Many countries have more than one written language like China and Russia, so making sure you invest in the right language is vital. Another common pitfall is not being aware of how language affects text length, which is key for any marketing with limited space. French words, for example, tend to be 25% longer with common phrases like ‘Buy Now!’ (8 characters in English) in French it is ‘Achetez maintenant!’ (20 characters). If you are looking for expert advice and guidance on taking your marketing to international markets, get in touch with ExtraDigital today on 01227 68 68 98 or tell us more about your business below.